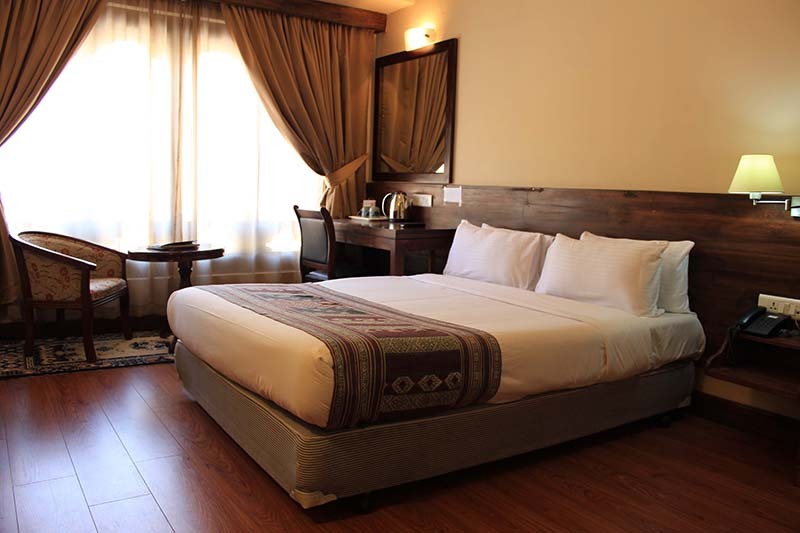 Wangchuk Hotels & Resort is a family run business that opened their first hotel in 1996. 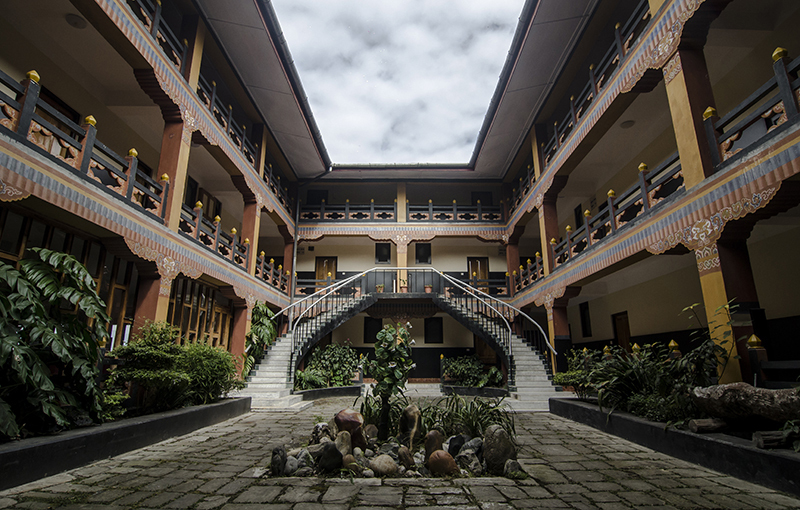 With much interest within the family and optimism in the hospitality sector, the company expanded with 5 more branches, totaling to 6 properties across Bhutan.Wangchuk Hotel, Thimphu ESTD 1996. 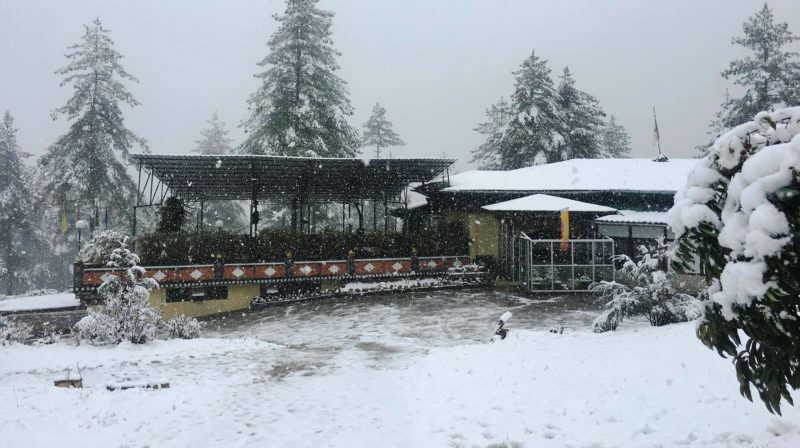 Wangchuk Resort Taba, Thimphu ESTD 2006. 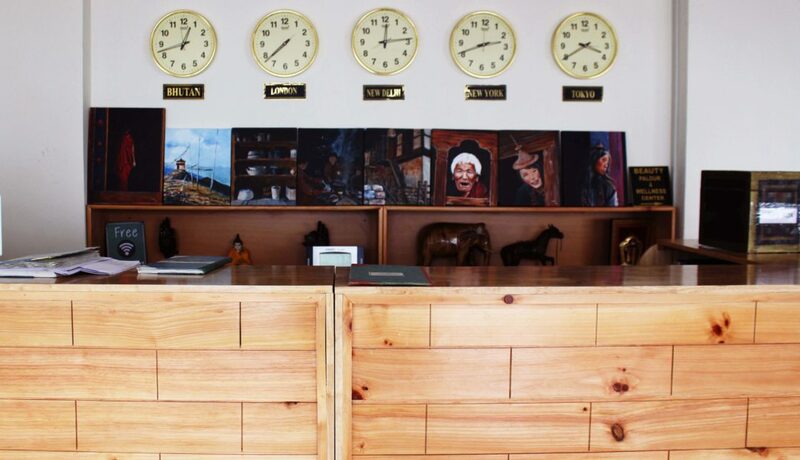 Wangchuk Hotel, Mongar ESTD 2008. 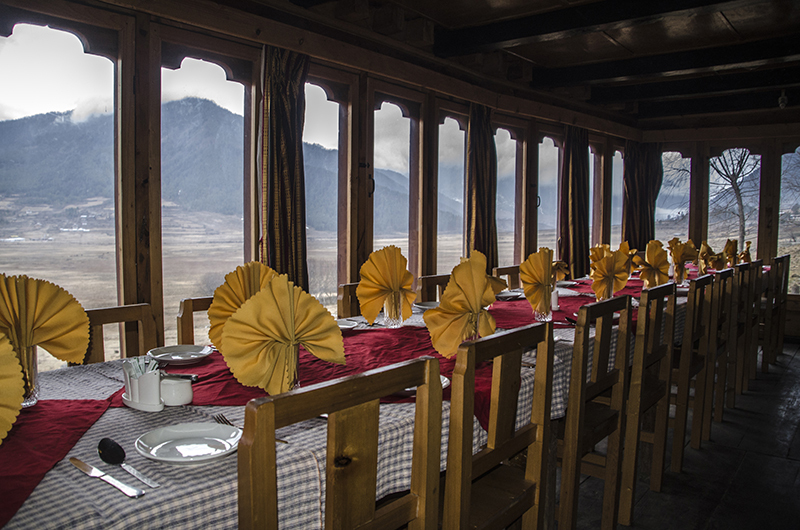 Wangchuk Lodge, Phobjikha ESTD 2015. 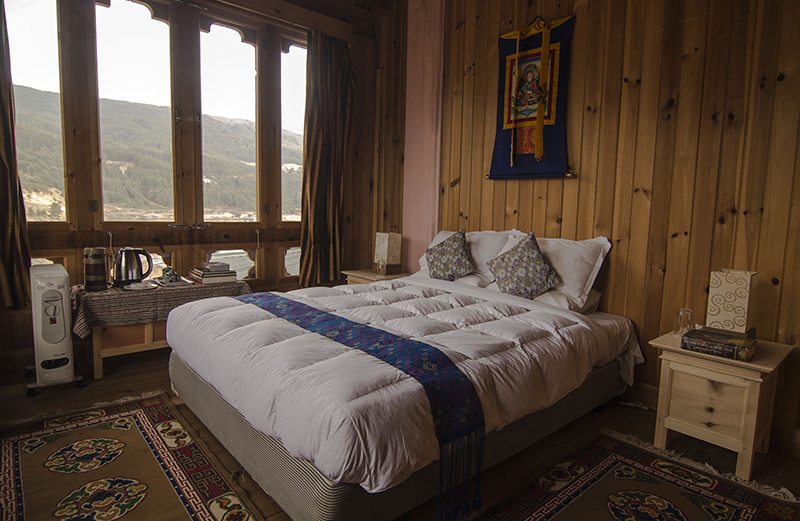 Wangchuk Lodge, Bumthang ESTD 2015. Amaa’s Suites, Thimphu ESTD 2018.